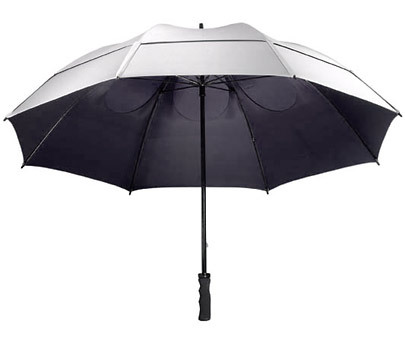 We are thrilled to be named the best golf umbrella in 2018 by MyGolfSpy for the second year running! Coming 1st with the 68″ golf umbrella and 3rd with the 62″ golf umbrella. MyGolfSpy independently test golf hardware for a readership of over 35 million. 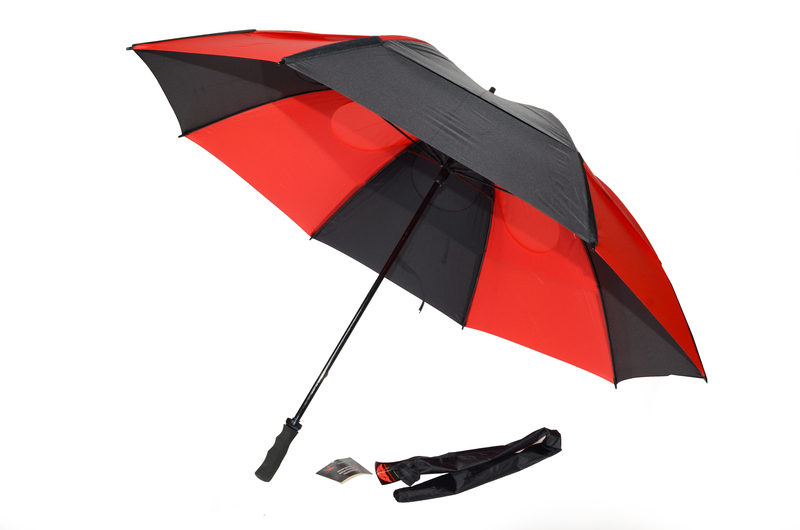 To find the best golf umbrella on the market they had a stringent testing criteria; handle, coverage, opening speed, durability and features. They tested 24 different golf umbrellas for over 10 hours. 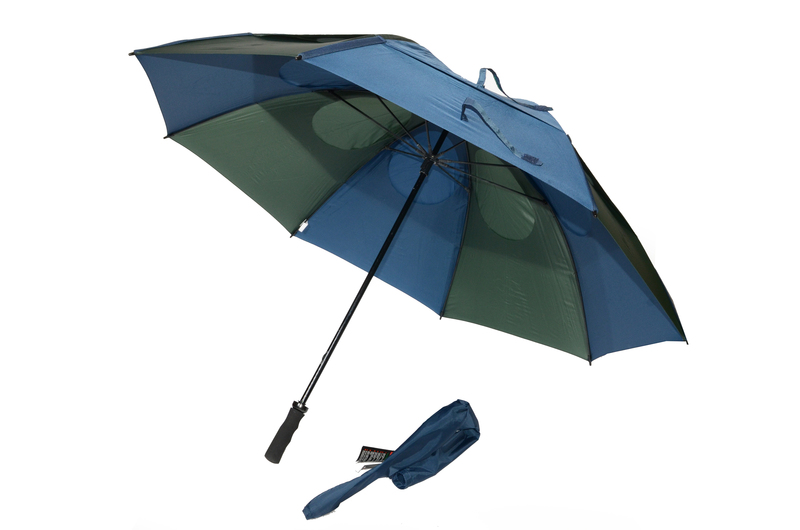 GustBuster golf umbrella performed well on wind resistance, coming 1st (of course!!) and durability, coming 2nd. The 68″ model came 2nd on coverage giving it the edge to come 1st overall. 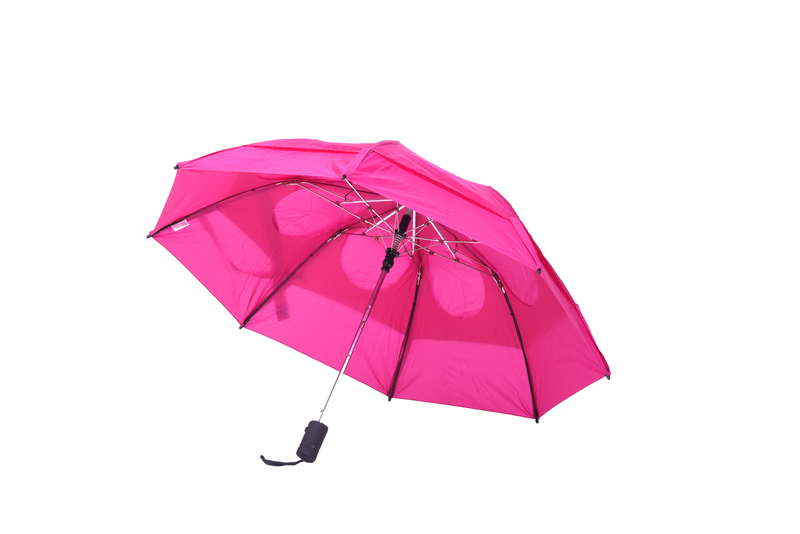 GustBuster windproof umbrella. See how the tear drop wind release vents work with the elastic shock absorbers to disperse the wind. You may have already heard of MYGOLFSPY. They are an independent and unbiased tester of golf accessories with a readership of over 16 million. They test the best of the best in the world of Golf, both in the lab and out on the course. They know what they are looking for and know what they are talking about. 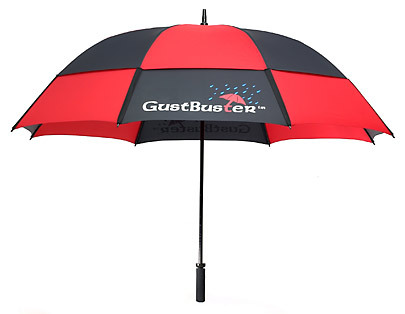 Gustbuster Golf umbrella came 1st in Durability, Wind Resistance and Handle. And 1st overall, being awarded the “BEST BUY”. You can read the full article on their website here. 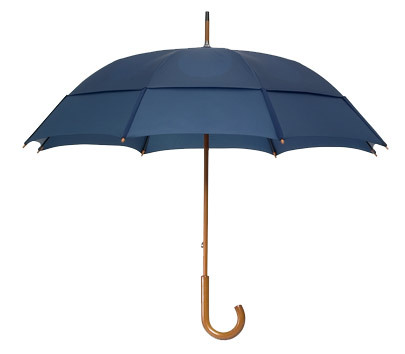 You will find below the dimensions for all the Gustbuster umbrellas. And don’t forget, they can be printed with your logo or crest. Read more about our customised printing options. They are now available direct in our online shop, so shop now!